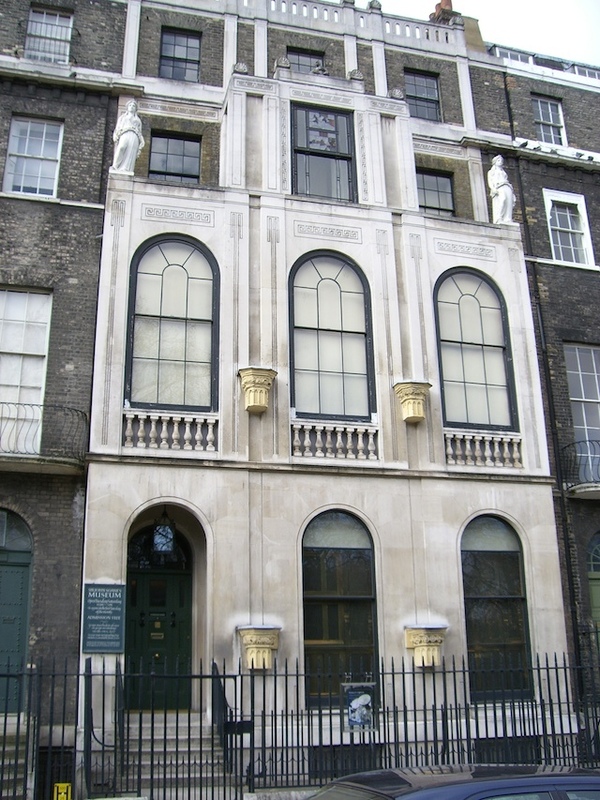 The museum was the former home of the famous architect Sir John Soane. He was a great collector of books, casts and models to benefit his students. That's how the museum took life: Soane invited the Royal Academy students to his house-museum after his lectures to admire the collection and learn from it. On his death in 1837 the house became a proper museum, which you can still admire today. On certain dates during the year, the museum hosts the popular candlelight opening nights.